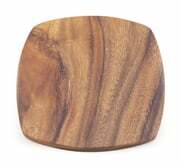 Mince, dice, and chop your favorite ingredients using these beautiful hand-carved cheese and cutting boards. Each high-quality board is solid and durable for long life and service. 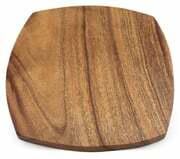 Pineapple Chop Board 7" x 12"
Honu Chop Board 1" x 9" x 13"
Chop Board 8" x 8" x 0.75"